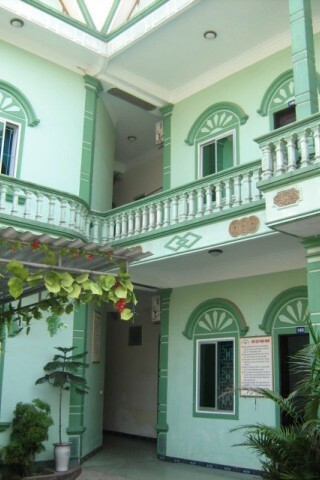 This is our top pick for a sane and comfortable stay in hectic Vinh. It’s a family run place in a light green building that’s cute as a basket of puppies. The rooms are a bit spare, but very spacious and comfortable. It’s located in a quiet courtyard on a side street that’s easy to find if you follow some simple instructions: Find 226 Tran Phu, head south down the side street just beside it (there’s a sign for the Hoa Binh that you can’t miss) and keep going until the alley dead ends a few hundred metres later, and you’re there. It’s in good proximity to the City Central Park, and there are small shops and internet places in the neighbourhood. 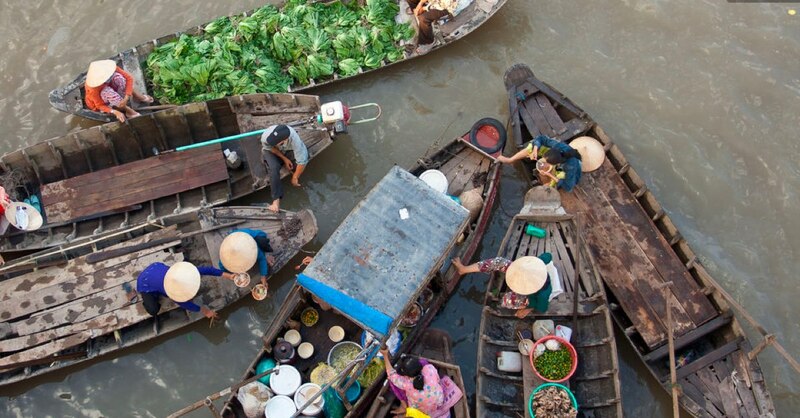 Be sure to head diagonally across the main roundabout to the area in back of the Phuong Dong Hotel, especially Ngo Sy Lien, which is a nice quiet neighbourhood to eat, drink some coffee, and get online.